Made of glass fiber reinforced polyester. Total Length: 3300 mm. 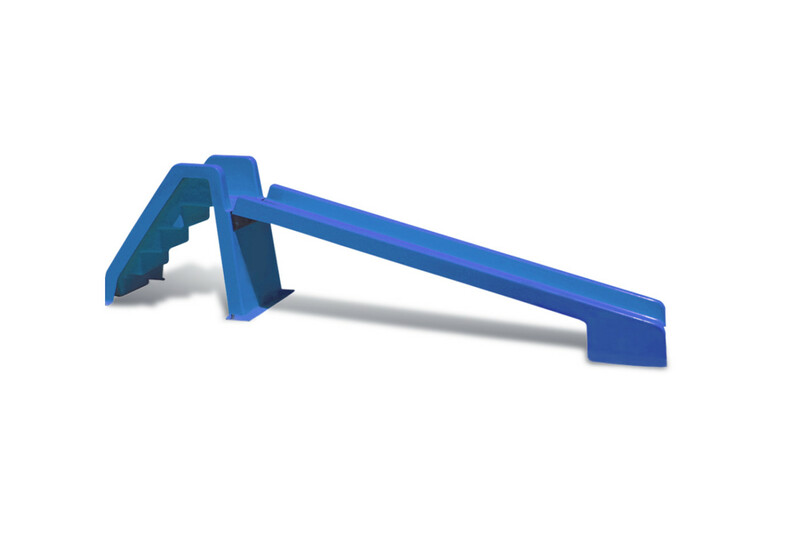 Height: 850 mm. Stair Measurement: 1070 mm. 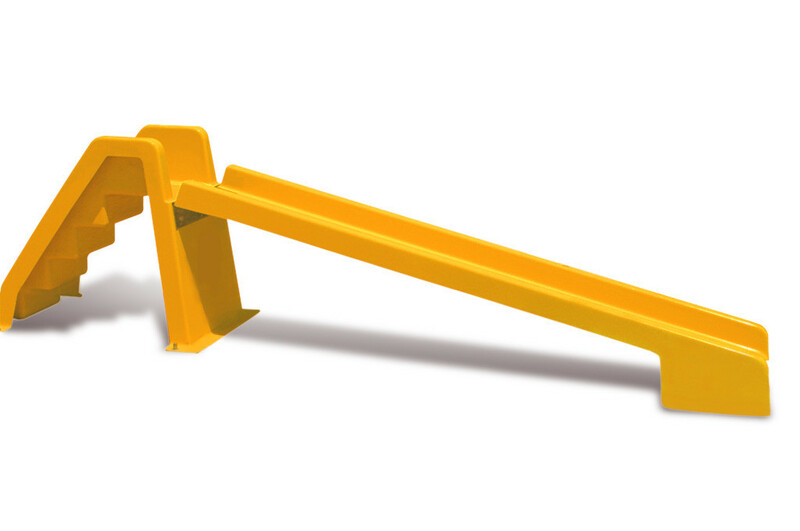 Length of Sliding Activity: 2350 mm. Interior Width: 340 mm. Outer Width: 460 mm. Not to be used without adult supervision. 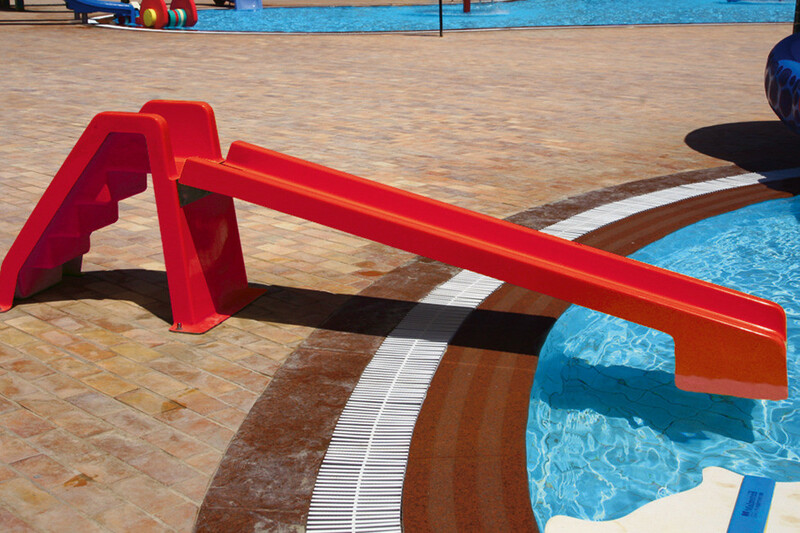 Children should not be left without appropriate supervision in or near water. 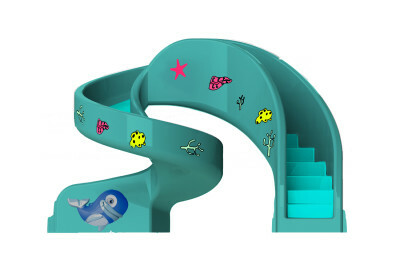 Our Lekis slide is suitable for children up to 6-7 years of age. 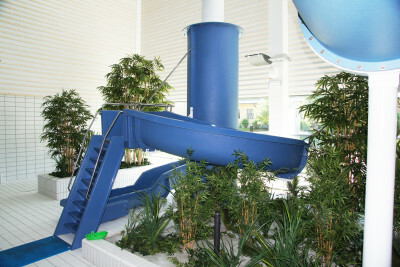 The front part of the slide floats and moves in the water when children slide down, creating a fun splash into the pool! 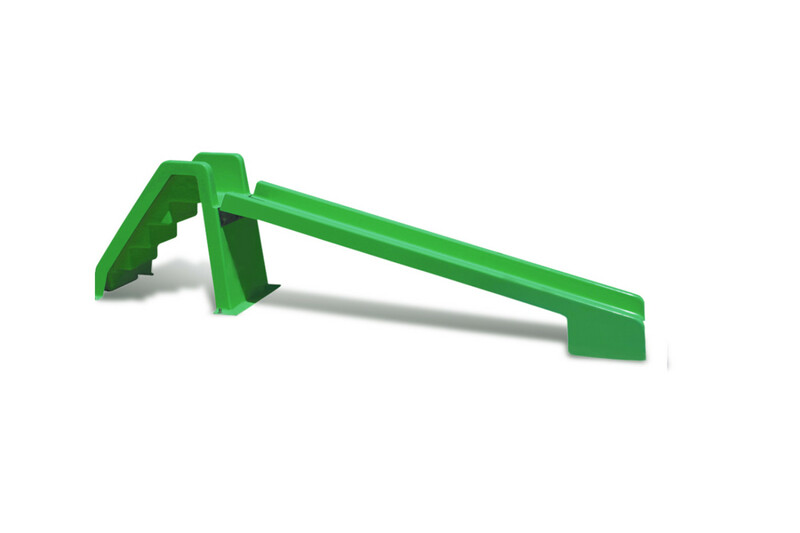 Made of glass fiber reinforced polyester and constructed to withstand harsh weather conditions. Available Colors: Yellow, Blue, Green or Red. Total Length: 3330 mm. 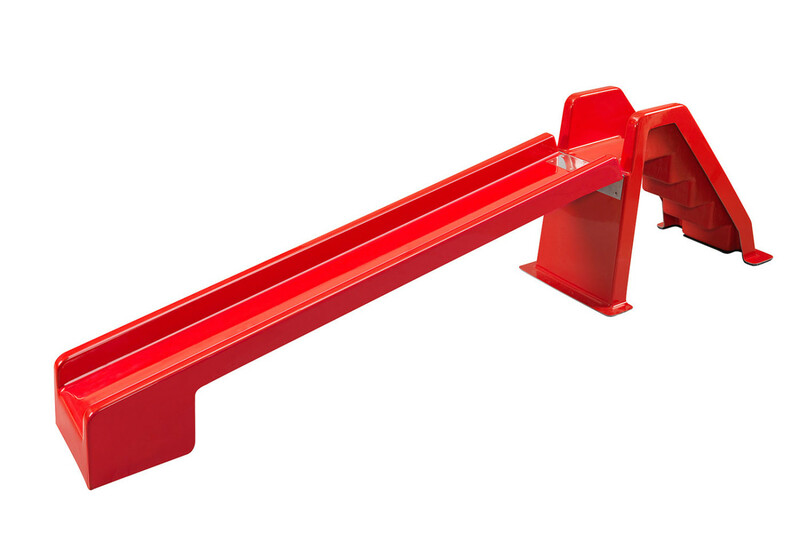 Height: 850 mm. 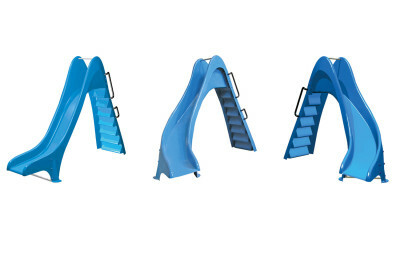 Stair Dimensions: 1070 mm. 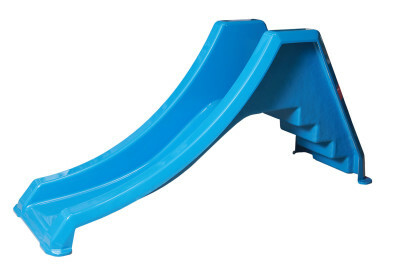 Slide Activity Length: 2350 mm.